Isha has spent the last year watching his BFF get his happily-ever-after. He’s proud of Dom, but…it hurts to see him so free while Isha’s love life is still on lockdown. Only Isha’s ex-wife knows the secret that he’s kept caged for so long—that he’s queer too, and he’s lonely. 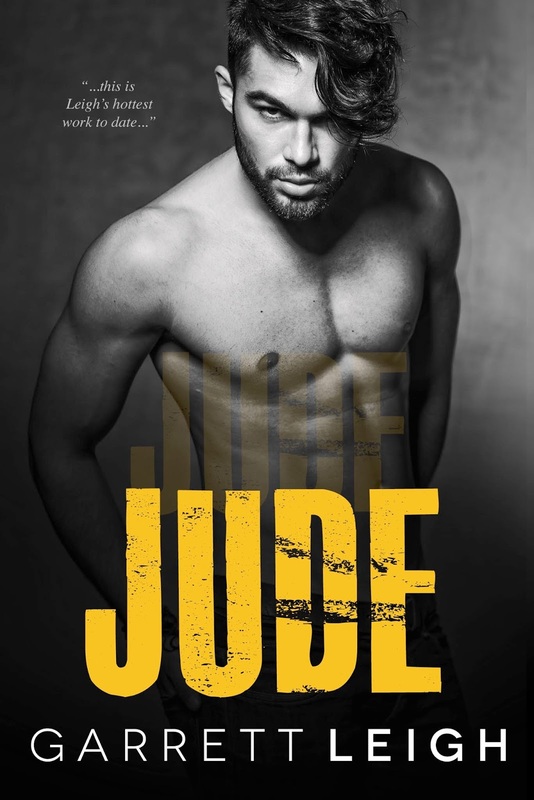 Jude’s too chained to his work to notice what he’s missing by being terminally single, but a new face in the village soon catches his attention. City boy Isha is gorgeous, and when he starts to haunt Jude’s reptile shop as well as the hook-up app on his phone, he’s a welcome distraction from Jude’s business problems. For a control freak like Isha, letting Jude under his skin is an existential meltdown, but Jude’s not in the market to be anyone’s queer crisis, not when he’s facing troubles of his own. Unlocking their lives could push both men apart forever, but it might be a risk worth taking if sharing is the key to their happy future.